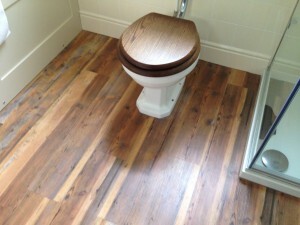 We supply and fit all the above luxury vinyl tile products. These products are designed to give the affect of Wood, Marble, Ceramic and many more. 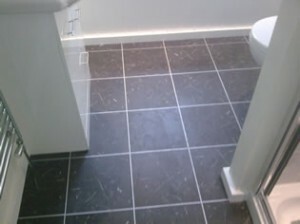 These luxury vinyl tiles offer a more warm feel under foot and are easier to maintain. There are many different colours and design options to choose from.